Are you fond of neat and clean hairs? If yes, then your hair brushes and combs should also be taken care of every couple of days. You need to clean or polish your hair brushes and combs because it is very important for maintaining clean and neat hairs. Let’s have a look at “How to polish hair brushes and combs” to make your hair look healthy and perfect. 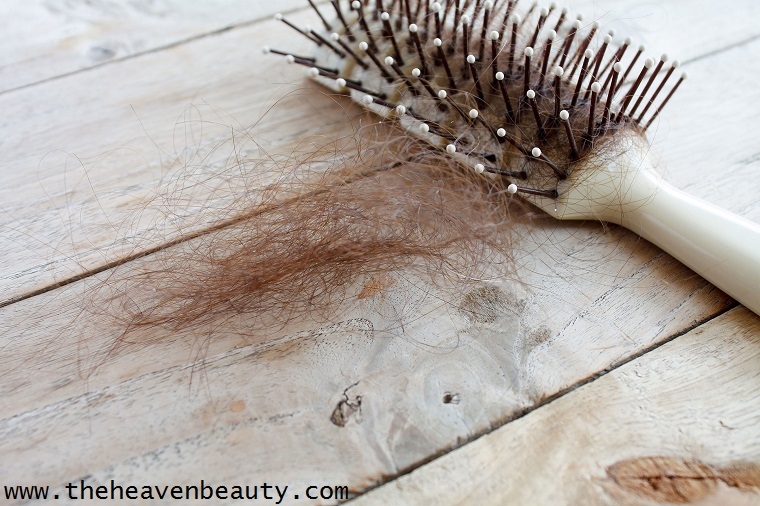 Most of the people suffer from various hair related problems such as hair fall and more. You need to wash your hairbrushes or combs as when you comb your hairs then various stuff like dandruff, dirt, bacteria and more stick to your brushes or combs which spoils your clean hairs. So, it is necessary to polish or clean your hairbrush every few days whenever you wash your hairs. Otherwise, all the dirt or any stuff present on your hairbrush or comb will stick to your washed and clean hair. Every couple of days you clean and wash your hair to make it healthy and clean. Similarly, hair tools such as hair brushes and combs need to be pampered and cleaned to remove dirt and other things. One thing to remember that there is no such need to throw away the dirty hairbrushes or combs. You just need to polish or clean it with a few simple ways that are mention in this article. If you use clean or polished hair brushes and combs on your hair, your hair looks fabulous and beautiful. Always clean or polish your hair brushes and combs to look soft and silky. There are various types of hair tools available on the market, such as various hair brushes and combs. There are various methods to clean or polish hair brushes and combs. Let’s have a talk about some simple ways to polish hair brushes and combs one by one. It is easy to clean and maintain tough plastic hairbrushes and combs. 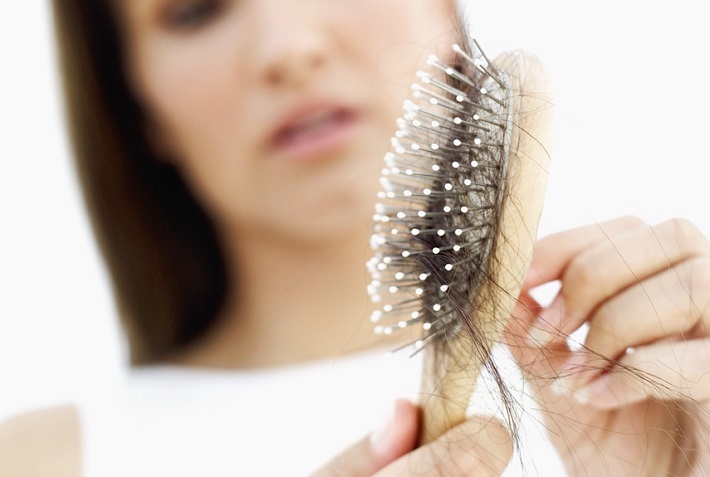 Most people, however, have different hair problems, such as hair loss, dandruff and more. So cleaning your hair brushes and combs are very important to make it neat and clean. Anyway, people who use tough plastic hair brushes and combs must take the simple steps to polish their hair brushes and combs. Hot water (according to your choice approx. 2-3 cups). -> First, remove all hairs present on the hairbrush or comb with the help of a scissor or simply use fingers. Afterward add hot water, mild shampoo and baking soda in any vessel and mix it well. Put your hairbrush or comb in that mixture for approximately 20-25 minutes. Now, remove the hairbrush and use a clean toothbrush to scrub the bristles and base of the hairbrush to remove excess dirt. Now, wash your hairbrush with clean water and let it dry completely. When to wash your hair tools:- You can polish your hair tools once in a week or as per your choice (no fixed rules). Metal / Plastic Hair Brushes and Combs come in a wide range of shapes and sizes, such as Round hairbrushes or combs, paddle hair brushes or combs, and more. Let’s talk about a couple of things about Round hair brushes and paddle hair brushes. After that, we’ll see a few simple steps to polish brushes and combs of metal / plastic hair. The cylindrical shape of the round hair brushes or combs contains bristles on all sides. 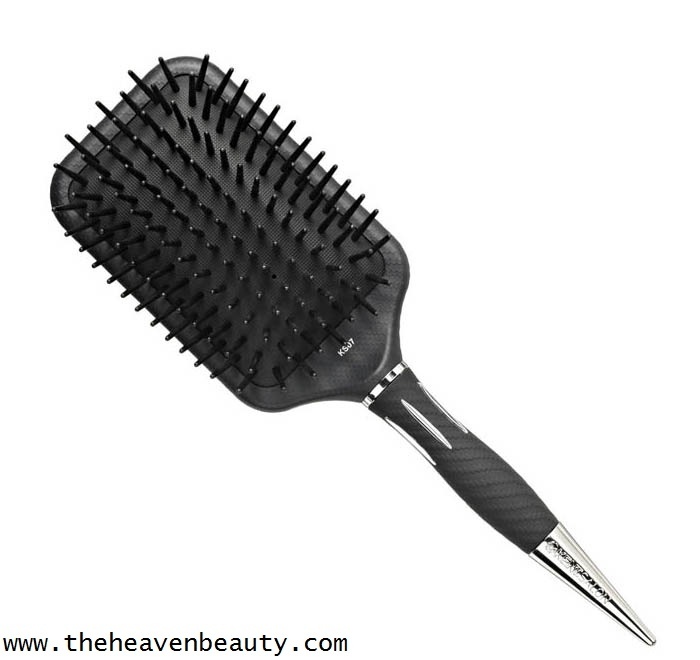 For those who want to style their hair, this round hair brush or comb is excellent. 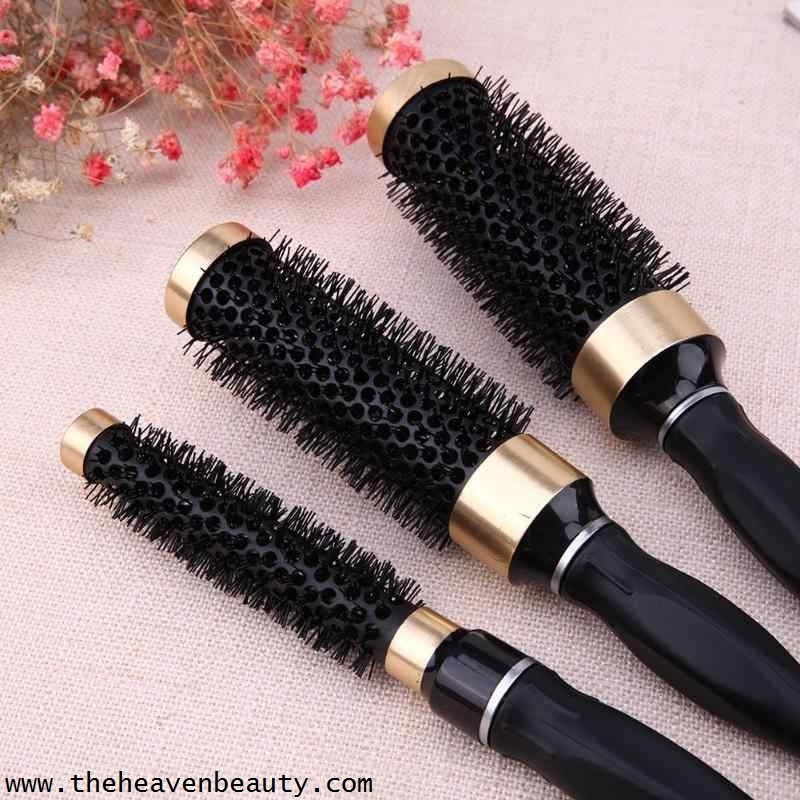 These hair brush can be used for preparing different hairstyles, such as curls or waves or any other hairstyle of your choice. Various shapes and sizes come in round hair brush or combs and you can use any of it. 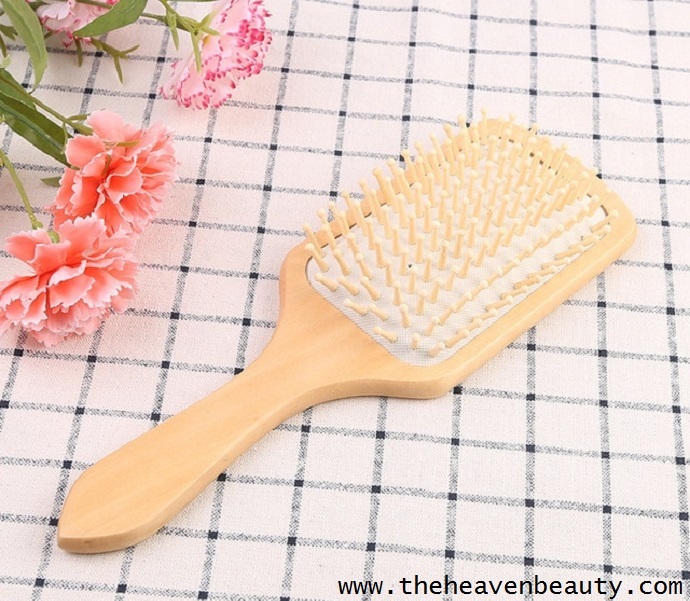 Paddle Hair brushes are usually large in size (rectangular shape) from the top, flat and have a large base. This type of hair is usually made of plastic or ceramic material and make soft and silky hairs. They also untangled your hair gently and make it frizz-free so your hairs look healthy, thick and bouncy. Hot water (1/2 or one cup). Apple Cider Vinegar (one tablespoon). -> With the help of a scissor, you need to remove all the hairs on the hairbrush or you can just use your fingers. Take clean vessel (any vessel which is available) and pour hot water in it. Add mild shampoo and apple cider vinegar and mix them in hot water. Soak your clean toothbrush in the bowl and apply it to your hairbrush and base. Gently brush it to remove all the dirt and other stuff that is attached to the hairbrush or comb. Wash your hairbrush afterward with clean water and gently rub it with a towel to dry it completely. When to wash your hair tools:- You can wash it as per your choice (once-twice in a week) or whenever you wash your hairs. 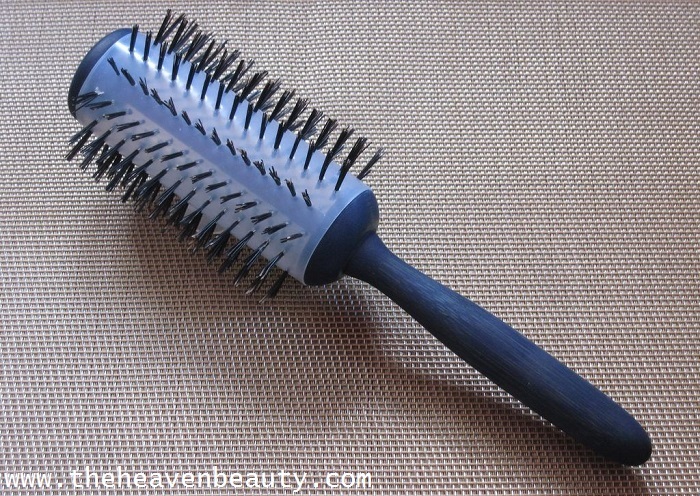 Compared to plastic hair brushes and combs, wooden hair brushes and combs are excellent for use. It helps circulate blood flow in the scalp and also contributes to hair growth, even your hair look smooth and healthy. Let’s talk about simple steps to polish brushes and combs in wooden hair. Take 5-6 drops of neem essential oil or lemon essential oil. -> Take a bowl or clean vessel and add hot water, neem essential oil or lemon oil to it and mix well. Soak in the clean toothbrush and gently scrub the bristles and handle a hairbrush or comb. Make sure you don’t use too much hot water because we want to keep the wooden hairbrush or comb as dry as possible to prevent damage. You just need to dry your hairbrush with a clean towel as soon as possible to prevent damage to the wood area. When to wash your hair tools:- You wash hair tools according to your convenience ( every time when you wash your hairs). If you are a lazy person than you can polish your hair tools twice a month to keep your hair beautiful, healthy and clean. You can even use other ingredients like alcohol, vinegar, and detergent instead of baking soda and apple cider vinegar to polish your hair brushes and combs. Just make sure that you polish your hairbrush and comb every few days to make clear looking hairs. Even you can polish or wash your dirty hair combs whenever you wash your hairs. You can wash your hair tools in any way you want and there is no perfect measurement for cleaning it, you can take it approximately.